Aug 23, 2018 – On Monday, August 20, 2018, the Department of Conservation and Recreation (DCR) confirmed that Emerald Ash Borer (EAB) has been found in Cambridge. 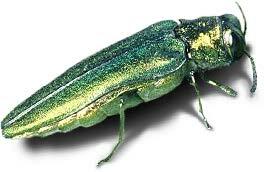 EAB is particularly concerning because of the speed at which it kills Ash trees, generally within 1-3 years. Standing dead ash trees present a public safety risk due to how quickly their brittle branches will fail. Ash trees have compound leaves comprised of 7 to 11 leaflets. The twigs are smooth, rigid and grayish and resemble bones. The bark of mature trees is deeply furrowed. I have an Ash tree. What do I do? 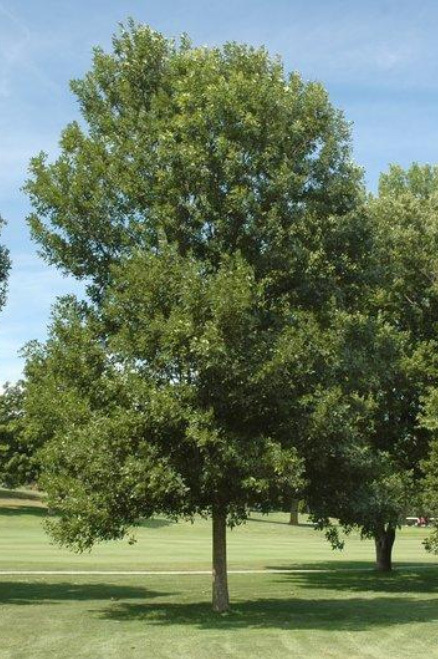 Treat – If you have not yet begun a treatment program, we recommend that you work with a certified arborist to develop an ongoing treatment plan for your Ash tree. It is far more cost-effective to treat a healthy Ash tree than it is to remove it. You can find a certified arborist at www.massarbor.org. Remove – Dead and dying trees become a risk for public safety. Remove and replace unhealthy Ash trees with different species. Doing nothing may put you and your property at unnecessary risk. For additional questions or concerns regarding Emerald Ash Borer in Cambridge, contact the City’s Urban Forestry staff at cambridgetree@cambridgema.gov. Several years ago, the DPW did not take action on our suggestions to develop a comprehensive program to protect Ash trees in our city.